An accessory that extends the focal distance of objective lens. 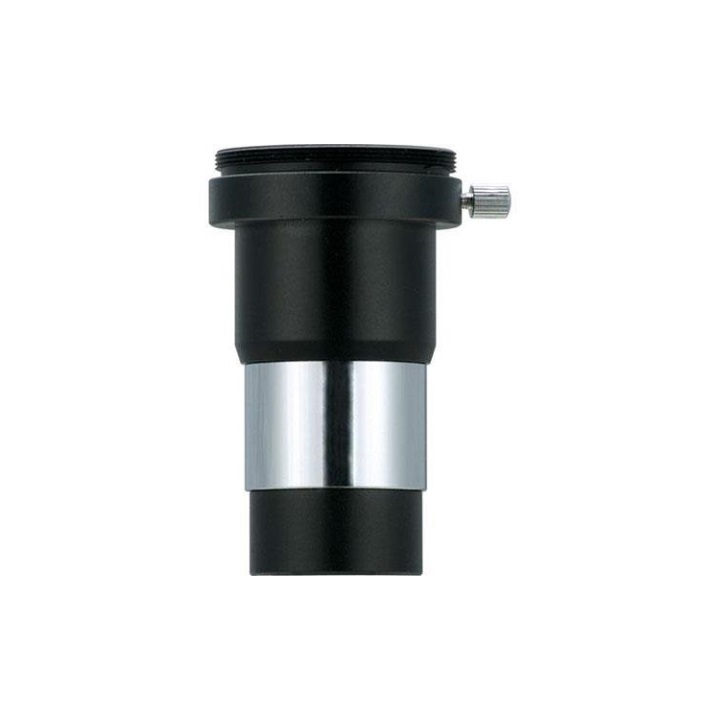 Enables observing at a higher magnification with your current eyepiece. Suitable for astronomical observation that requires a short focus. Aberration is highly corrected by the 3-element lens.